The 5 Best Skate Shops in Nebraska! 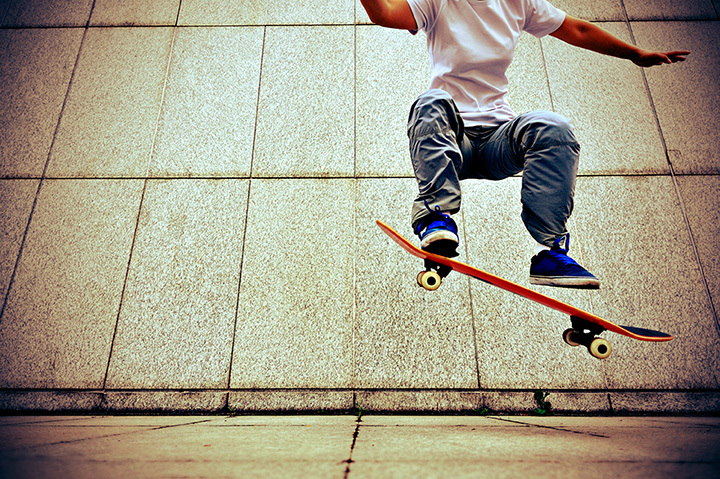 Do you enjoy skateboarding? Nebraska is very skate-friendly, with plenty of skate parks to choose from. And for the perfect place to buy some quality gear, check out these five best skate shops dedicated to the sport! Precision Skateboards has been around for ages serving the Omaha skating community with a great selection of products and incredibly knowledgeable staff. They even offer skateboarding lessons for beginners. BBB Skateshop in Omaha is the city’s premiere local skateboard shop. You’ll find creative boards, great skate gear, and friendly staff that can help with any skateboarding question or need. 308 Skates in Kearney carries a variety of skateboards, decks, shoes, longboards, and more. This popular skate shop opened a few months before Kearney’s skate park opened in Apollo Park and is helping to build up the local skating community. Silo in Grand Island the ultimate destination for skateboards, footwear, menswear, and more. The shop has become a fixture of the local skating community and they have also opened a Silo skate shop in Omaha. Caravan Skate Shop in North Platte has filled a need for a place for the local skating community to come together and thrive. With friendly owners and everything you need at fair prices, make your way to Caravan Skate Shop the next time you need to upgrade your gear.